NRP Investments, LLC, founded in 1995, is a full-service developer, general contractor, and property manager of multifamily, senior, and student housing throughout the United States. From start to finish, every development NRP Group works on is carefully contemplated and executed to maximize investment return cost efficiency, productivity and satisfaction. NRP Investments, LLC is recognized as a three-time recipient of the National Association of Builders Multifamily Development Firm of the Year and has been consistently ranked one of the Top 25 Developers by Multifamily Executive. Currently, NRP Investments, LLC has assets and operations in Ohio, Texas, North Carolina, Virginia, Florida, Michigan, Indiana, Pennsylvania, Maryland, New Jersey, New York, and Massachusetts. 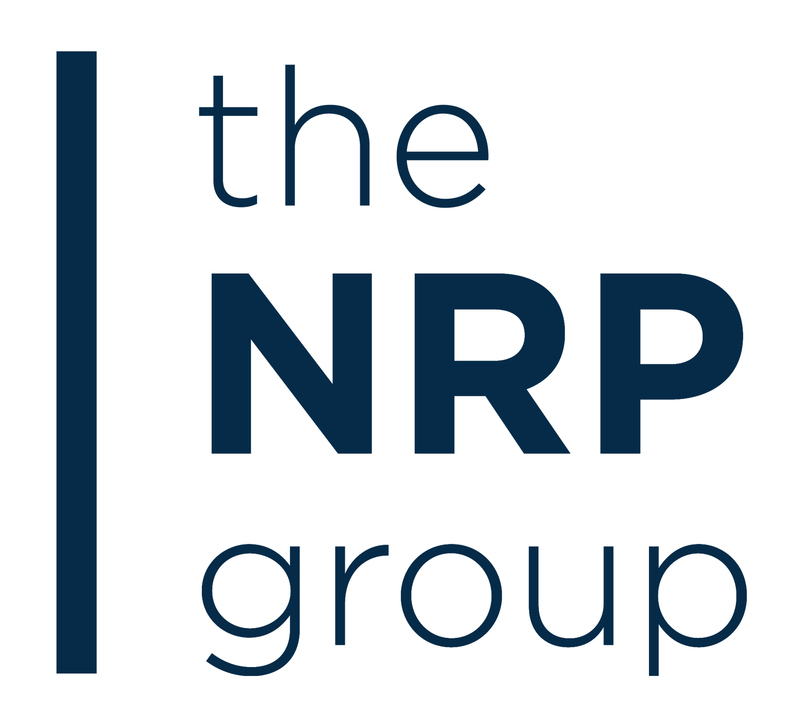 Visit www.NRPGroup.com for more information. NRP INVESTMENTS, LLC is currently seeking a Leasing Specialist - MARKET RATE at Avanti. Under the direction of the Community Manager, the Leasing Specialist is responsible for maximizing occupancy by generating qualified traffic, networking within the local community, scheduling appointments, securing rentals, promoting resident retention, and providing or coordinating exceptional customer service.